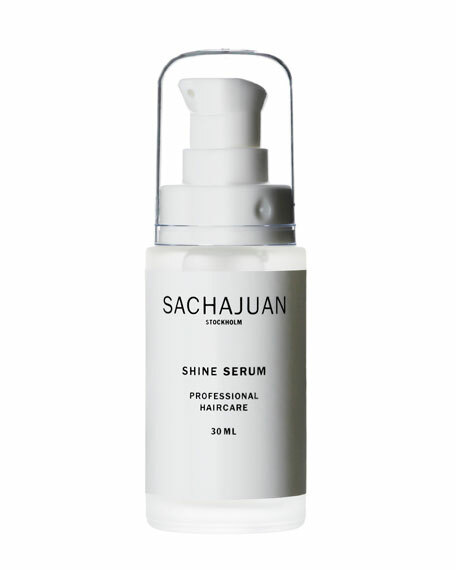 Shine serum has a high level of panthenol to give extra shine and conditioning. "Seals" split ends preventing further splitting. Great to use as a base for further styling. Softens course hair to aid in cutting.